Welcome back after the Summer holidays! The children have had a fantastic time settling into their new classroom and exploring their learning areas. 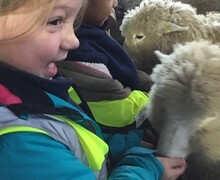 We will update this page reguarly with news from our class and our learning. 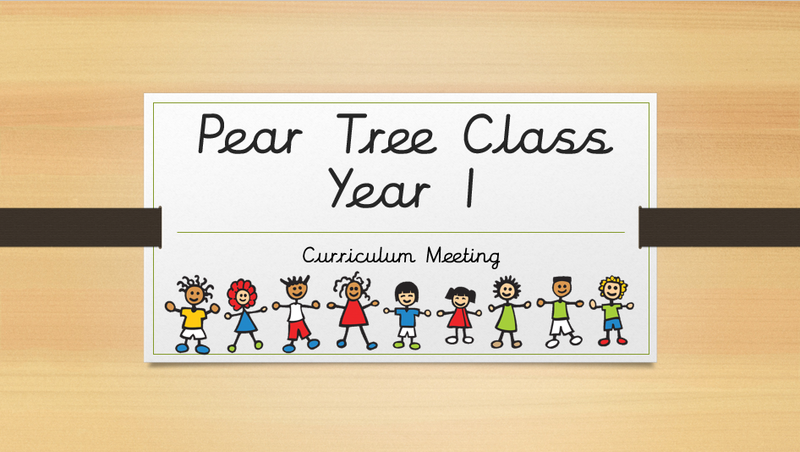 Please click below for the Year 1 Curriculum meeting powerpoint. 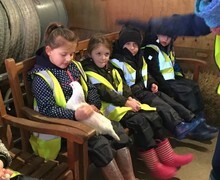 Pear Tree Class enjoyed a chilly visit to Farmer Gow's to learn about taking care of animals and what life it like working and living on a farm. 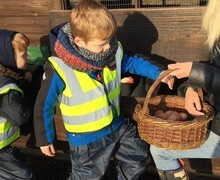 The children enjoyed feeding and petting the animals and helping around the farm by collecting eggs from the chickens. The most fun was had on the amazing climbing bales! Pear Tree had a special visitor this term (Spring 1). Tudor came to visit and talked to the children about how Jesus was a good friend. 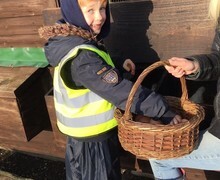 Tudor taught Pear Tree about Jesus’ friends Peter, James and John. 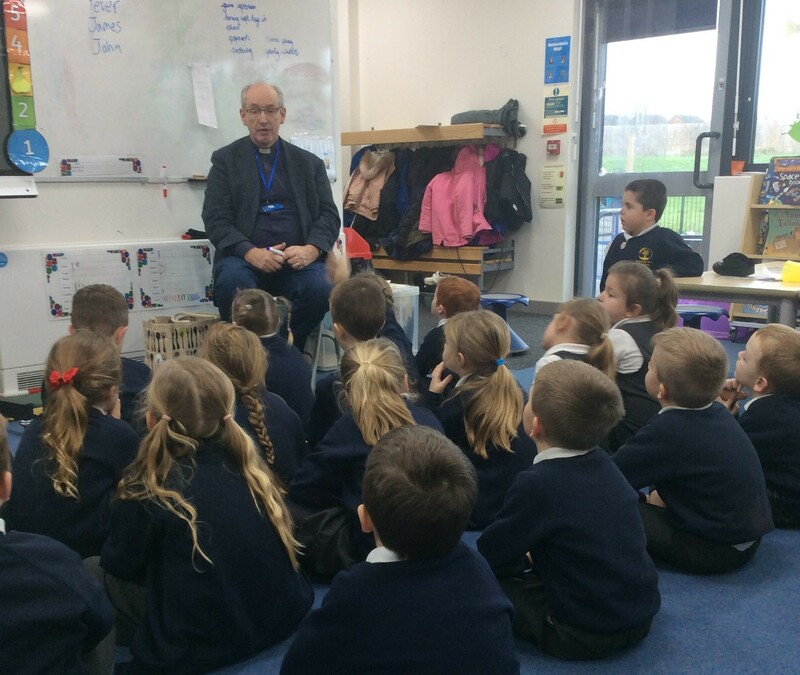 The children listened beautifully to the stories and were able to ask Tudor some questions at the end.